Forgot your password? There are a couple ways to reset it! No worries! There’s a couple different ways to recover your account. First, what did you forget? There isn’t an automated way to confirm what email address you use for Showbie but if you’ve been receiving notification emails from Showbie, try signing in with the email address in the To field of the emails. If you don’t have any notification emails from Showbie, please contact us at support@showbie.com so we can help you recover your account. 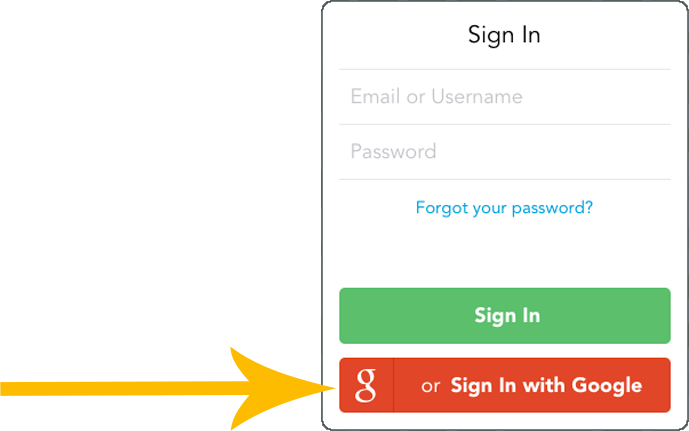 For students, teachers can see what email address or username you used to sign up. Please talk to your teacher so that they can help you sign into Showbie! Here’s a guide for teachers on how to find student emails and usernames. They can also reset your password for you in case you don't have an email. Teachers - is your school using Showbie Pro? Great! The administrator for your school’s Showbie account can also reset your password for you by using Showbie’s admin dashboard. Here’s a guide to help your school admin do this. 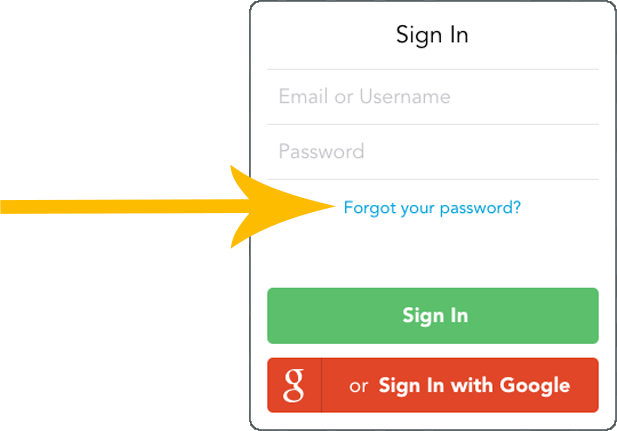 If you signed up to Showbie with your Google account, please make sure you’re signing in via the Sign in with Google button. If you can’t sign into Google, please try going through Google’s account support to recover your account. You’re back in! Now you can change your password to something more memorable. Here’s a guide to help you out. As a teacher, you can also reset a student’s password. Find out more about resetting a student’s password here. Student usernames are also available for you. Here’s how you can find a student’s username.